We know car maintenance can be tricky, so here are our step-by-step video guides to basic automotive maintenance. You might be surprised at how intuitive basic automotive maintenance is, and you'll certainly save a few dollars by tackling small jobs yourself. Effectively communicating with your mechanic can mean the difference between a quick visit to the shop and an endless game of misdiagnosis. Patrick Cadam explains the dos and don'ts of shop conversation. 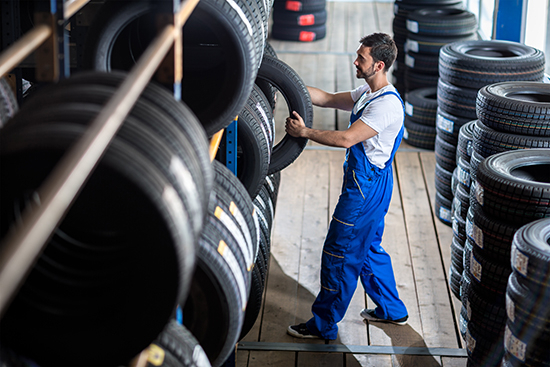 Know when to rotate and replace your tires so that you can get the most out of their tread life. Hearing an obnoxious screeching sound when you come to a stop? Think your brakes might be about to give up the ghost? Here's how to check your pads and rotors for warnings that the end may be nigh. You might be surprised at just how little maintenance hybrids require compared to conventional gasoline vehicles. Patrick Cadam elaborates on the potential cost of owning a hybrid. Light not working? Stereo out? It might be as simple as replacing a tiny fuse. Administrative work is no fun, but filling out paperwork associated with your vehicle can be downright frustrating if you can't find what you're looking for. Our fearless road tester shows you the way. Some fluids need to be checked regularly to ensure normal vehicle operation. Here's what you should check and how you should do so. You engine needs to combust air to make power, and if that air isn't as clean as possible bad things will start happening. Replacing the filter is a cakewalk, as you'll see. You don't want to breathe dirty air, do you? 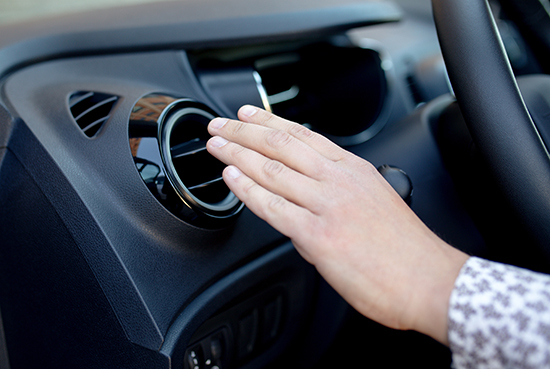 Here's how to ensure your cabin air filter is clean and replace it if necessary. It's surprisingly easy to replace a car's lightbulbs; you just have to know what to do. We'll show you how to complete this quick fix. Think your belts may need changing? 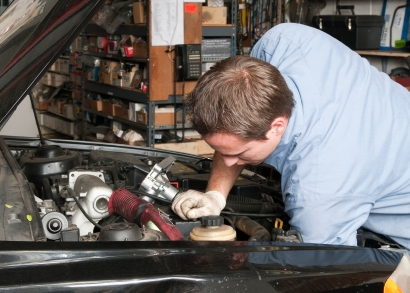 There are a few basic ways to tell whether your vehicle needs a trip to the mechanic. Find out where to locate your vehicle's fuel filter, when to change it and how to replace it. Car battery dead? We show you how to safely jump start it with jumper cables. For more How To Videos in HD, please go to our DriverSide Vimeo page. For more new car test drives, please go to our DriverSide YouTube page.